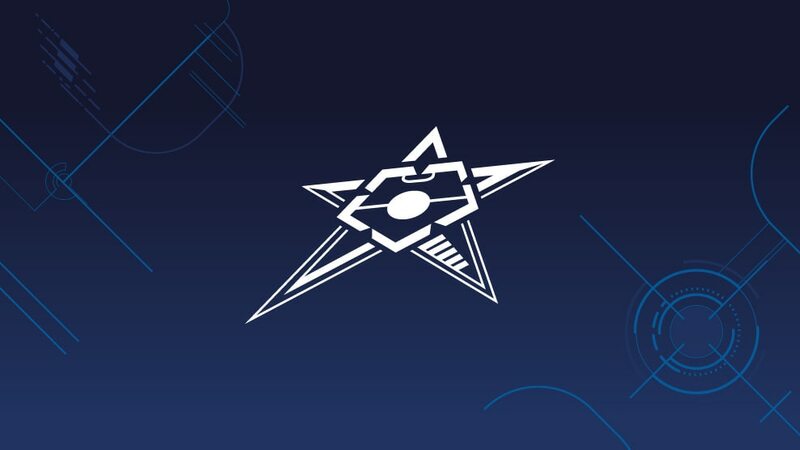 APOEL Nicosia, Athina '90, Hamburg Panthers, Centar Sarajevo, IFK Göteberg, Tbilisi State University, Brezje Maribor and FC Feniks have all won their UEFA Futsal Cup preliminary round groups to book their places in October's main round. Kosovan side Feniks made the biggest splash as they progressed on their competition debut, the only club from among 12 new faces to survive the initial round. They also hold the distinction of being the first team from Kosovo to compete in any UEFA tournament. The main round draw has already been made, with Centar Sarajevo given the task of playing, among others, former runners-up Sporting CP, while Feniks and Tbilisi State University will both take on past bronze-medallists Araz Naxçıvan. Ugra Yugorsk won the UEFA Futsal Cup on debut after four thrilling matches in Guadalajara: watch highlights of all the games and see how the finals unfolded in photos.